Day one of the Masters is underway. 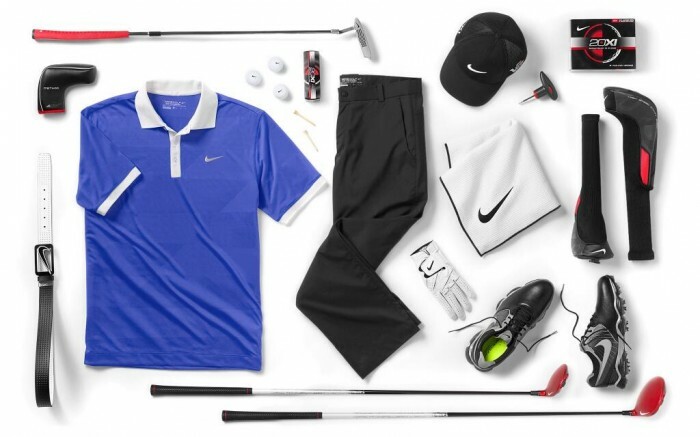 Take a look at the Nike gear and apparel Rory will be wearing and playing today in the 2013 Masters at Augusta National Golf Club. 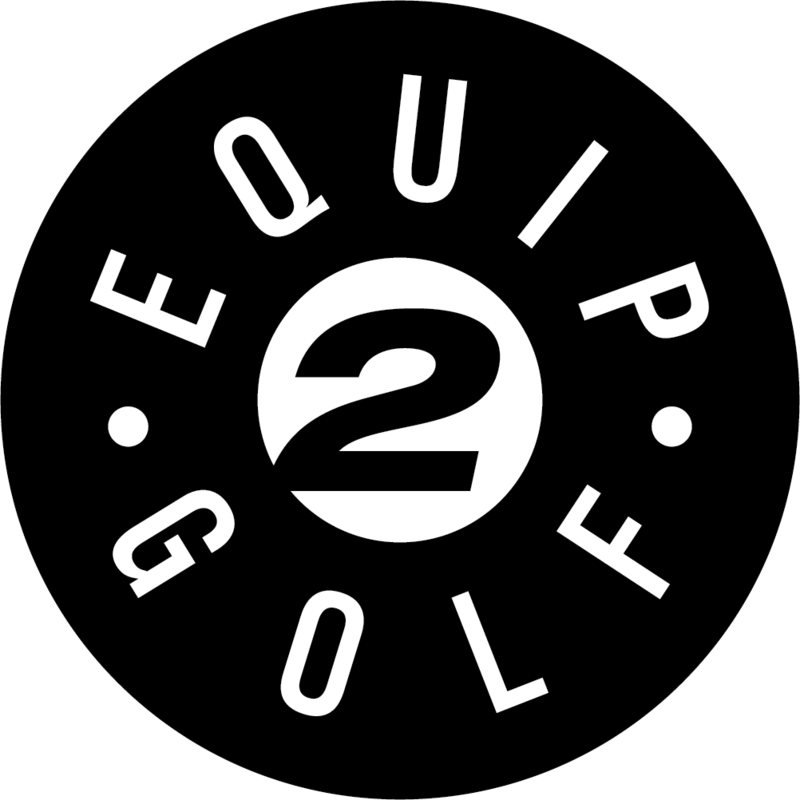 Rory will be wearing apparel from the Tour Performance collection featuring lightweight, breathable performance fabrications. Of note here is the Fashion Body Map Polo ($70), color contrasting trim detail and subtle geometric patterns on moisture-wicking mesh fabric for vibrant style and ventilated comfort. We are right around the corner from the Masters. 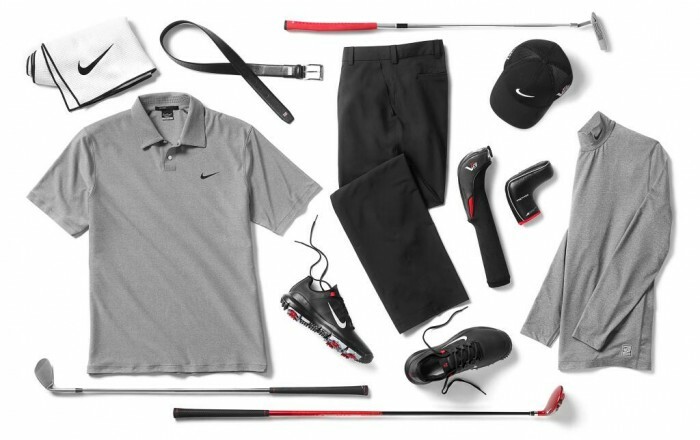 Take a look at the Nike gear and apparel Tiger will be wearing and playing on Thursday at the 2013 Masters scheduled for April 11-14 at Augusta National Golf Club. Of note here is the TW Jacquard Polo ($80), an extremely lightweight polo with stretch fabric for enhanced range of motion and featuring a laser-perforated collar for increased ventilation to keep cool while also reducing overall weight.